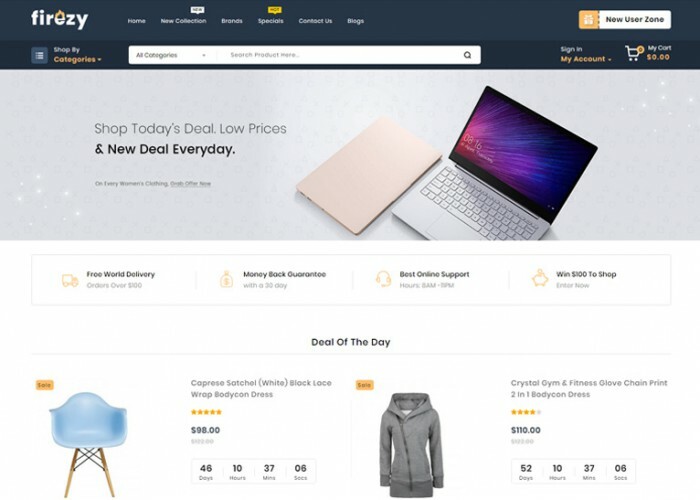 Updated on April 13, 2019 by Marko Terzic in Bootstrap 3, Clothes store, CMS, eCommerce, Fashion, Furniture, Jewellery, Multipurpose, OpenCart, OpenCart 3, Responsive, Retina, ThemeForest. 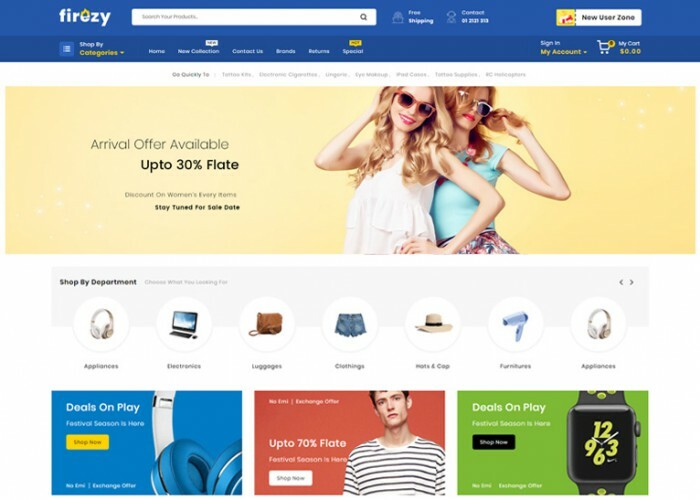 Updated on April 4, 2019 by Marko Terzic in Beauty Store, Bike Store, Bootstrap 4, Clothes store, CMS, eCommerce, Electronic store, Fashion, Food, Kid Store, Magento, Magento 2, Multipurpose, Responsive, Retina, ThemeForest, Toys Store. 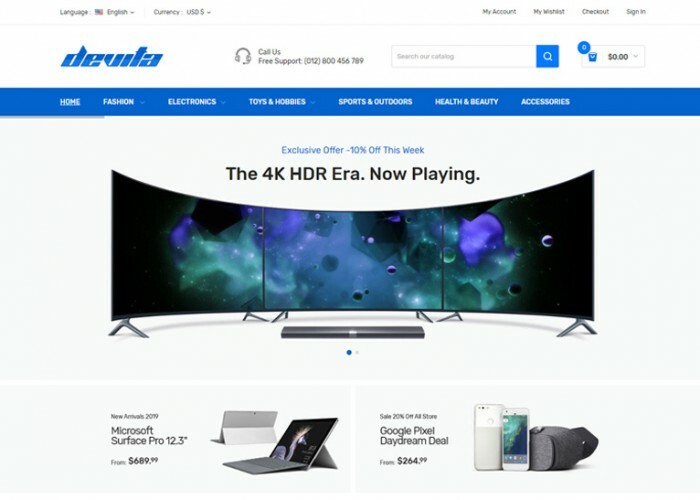 Updated on March 15, 2019 by Marko Terzic in Clothes store, CMS, Cosmetics Store, eCommerce, Electronics, Food, Furniture, Magento, Magento 2, Medical, Multipurpose, Responsive, Retina, ThemeForest. 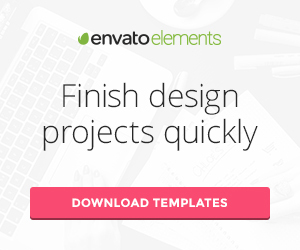 Updated on March 6, 2019 by Marko Terzic in Clothes store, CMS, eCommerce, Electronic store, Fashion, Food, Jewellery, Multipurpose, OpenCart, OpenCart 3, Responsive, Retina, Stationery, ThemeForest. 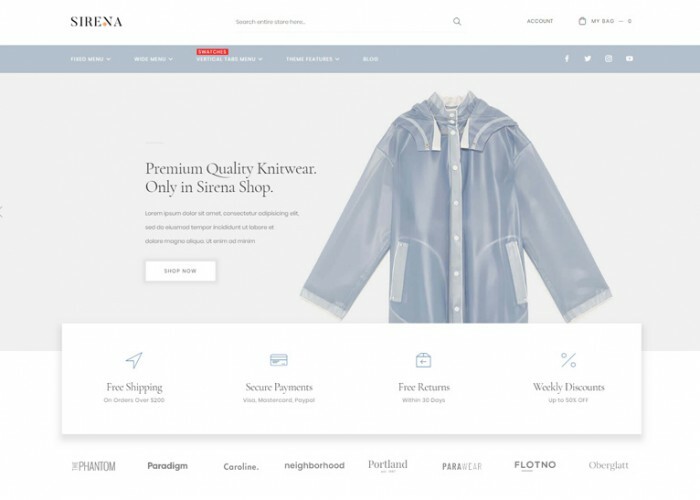 Updated on March 4, 2019 by Marko Terzic in Bootstrap 4, Clean, Clothes store, CMS, eCommerce, Fashion, Lingerie, Minimal, Prestashop, Responsive, Retina, ThemeForest. 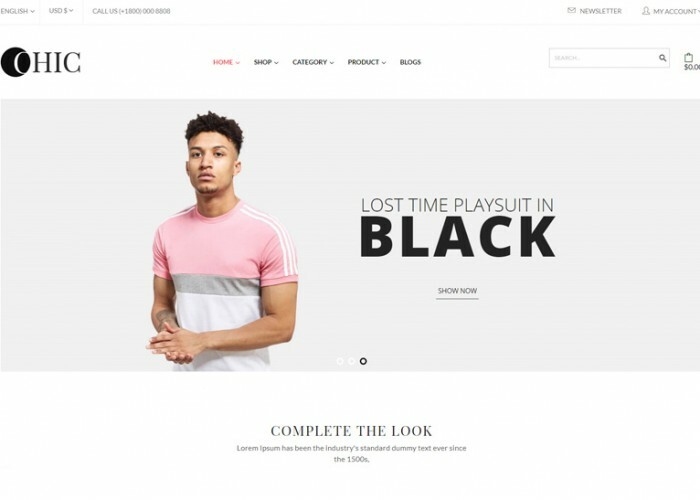 Updated on February 28, 2019 by Marko Terzic in Clothes store, CMS, eCommerce, Fashion, Google Map, Magento, Magento 2, Multipurpose, Responsive, Retina, ThemeForest. 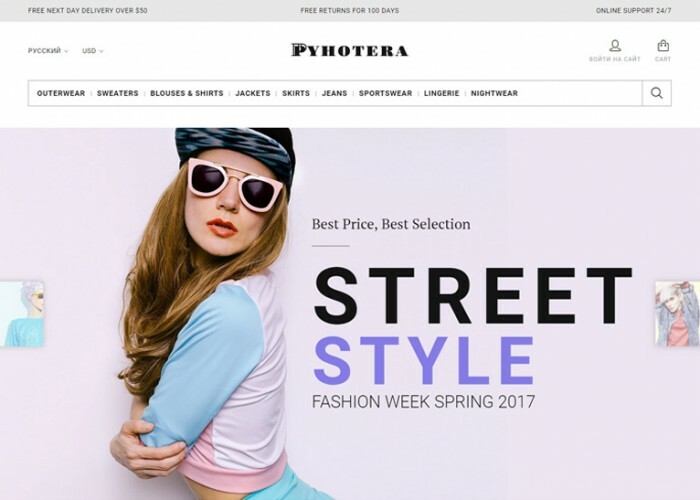 Updated on February 19, 2019 by Marko Terzic in Bootstrap 4, Clothes store, CMS, eCommerce, Fashion, Multipurpose, Parallax Scrolling, Prestashop, Responsive, Retina, Shoes, ThemeForest. 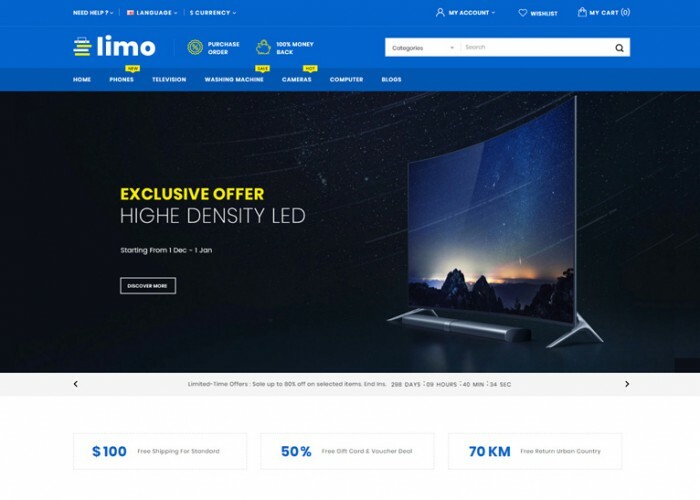 Updated on February 7, 2019 by Marko Terzic in Bike Store, Bootstrap 4, Clothes store, CMS, Computer store, Cosmetics Store, Digital, eCommerce, Electronic store, Electronics, Fashion, Food, Furniture, Game Store, Jewellery, Medical, Multipurpose, Prestashop, Responsive, Retina, Shoes, ThemeForest, Tools, Toys Store, Watch store. 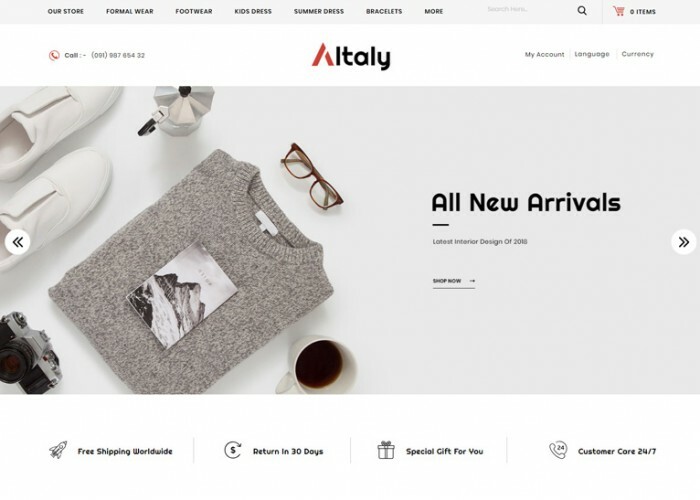 Updated on January 30, 2019 by Marko Terzic in Bootstrap 3, Clothes store, CMS, eCommerce, Fashion, Parallax Scrolling, Prestashop, Responsive, Retina, TemplateMonster. 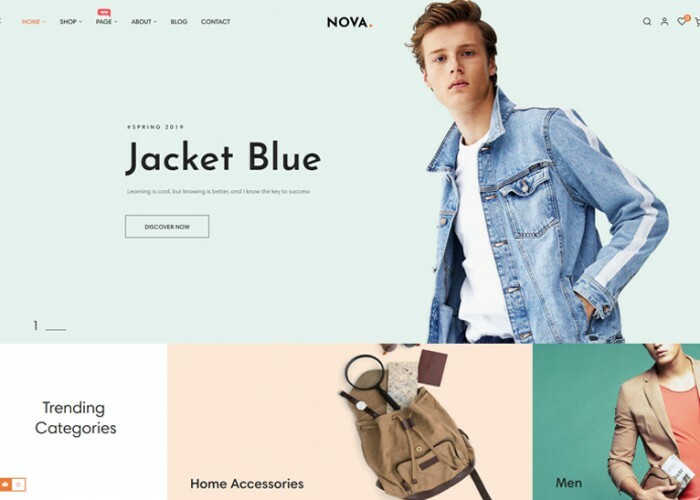 Updated on January 20, 2019 by Marko Terzic in Clothes store, CMS, eCommerce, Fashion, Food, Furniture, Multipurpose, OpenCart, OpenCart 3, Responsive, Retina, ThemeForest.